As you’ll probably know, today is International Women’s Day. This is a global day to celebrate the social, economic, cultural and political achievements of women. 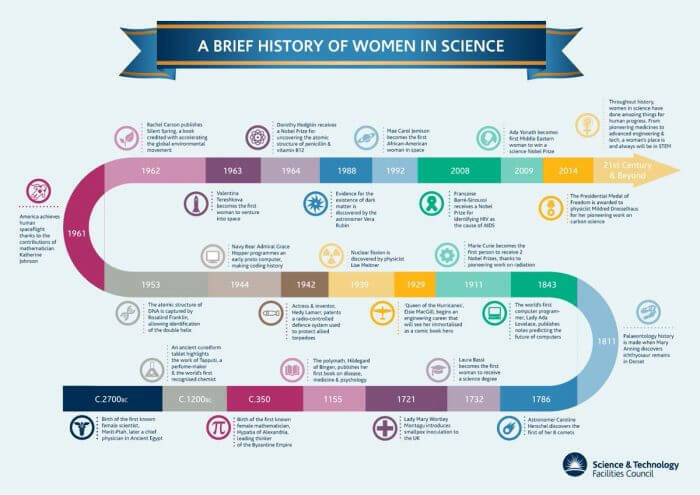 Women have played important and influential roles in the sciences and continue to do so here at IDBS and in the Life Sciences industry generally. According to the most recent figures released by WISE (a UK campaign for gender balance in science, technology & engineering), the proportion of females in STEM careers is just 21%. At IDBS, we’re proud that, at 29%, women make up a significantly higher proportion of our employees than the UK average – but we also hope to see this number increase as more women enter STEM fields and as we continue to strive to bring the best-and-brightest of diverse talent into IDBS. If you’re interested in a career at IDBS, take a look at our careers portal to see some of the great opportunities we have available! IDBS is an equal opportunity employer – so, if you’re looking for room to grow and work in the kind of environment that welcomes independent thinking, please get in touch. And to all the fantastic women involved in science and R&D… thank you from IDBS!